BirdRes Technologies, part of Bird Group and a leading provider of automated aviation and travel related software solutions, has received Level 3 status of New Distribution Capability (NDC) certification. The New Distribution Capability (NDC) certification will allow BirdRes Technologies to offer smoother communication, rich and customised content and further transparency in transactions across its product portfolio. 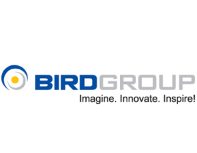 Dr. Ankur Bhatia, Executive Director, Bird Group said, “Bird Group has constantly endeavoured to offer the latest and most innovative products. We are delighted to receive the Level 3 Offer and Order Management certification of New Distribution Capability (NDC) that will allow us to offer products that generate greater business value for our customers.” The “NDC Capable” Level 3 status certification was conferred upon to BirdRes Technologies by International Air Transport Association (IATA) on December 14, 2017. 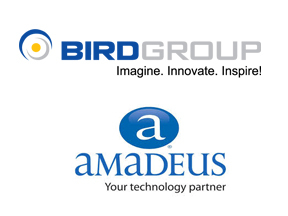 The certification recognises entire product portfolio including Birdres.com, Birdres SBT, Front Office Solution, and Consumer Internet Booking Engine support deployments using Level 3 Offer and Order management. 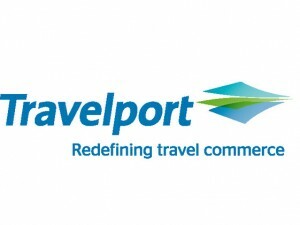 Travelport announced that it has become the first GDS to be granted with both ‘Aggregator Level One’ certification and ‘IT Provider Level Two’ status by the International Air Transport Association (IATA) as part of its New Distribution Capability (NDC) programme. For airlines, this means that Travelport is able to fully integrate with its NDC application programme interface should the airline choose to use NDC-XML messaging to distribute and deliver their fares and products. For travel agencies and travel management companies, this means that when shopping for and booking flights via Travelport’s Travel Commerce Platform, they will have even more enhanced travel content and greater access to ancillary offers. 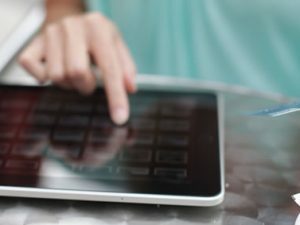 In particular, Travelport-connected agents will be able to make ancillary sales post the original flight booking, and through their preferred agency workflows, for the first time. Travelport has also achieved the NDC-capable ‘IT Provider’ Level Two status, making it only the second organisation—and first GDS–ever to be designated as NDC certified and NDC Capable. This further expands its NDC capabilities and means that Travelport also has the option to distribute IATA NDC offers for fares and prices on behalf of the airlines electing to use IATA’s industry standards. The Travel Agents Association of India (TAAI) Western Region invited Yossi Fatael, Vice President, UFTAA, and Chairman, Air Matters, to conduct an in-depth presentation on New Distribution Capability (NDC) and IATA’s NewGen ISS in Mumbai. Also present was Sunil Kumar, President, UFTAA and National President, TAAI, and a few members of the Managing Committee. The presentation titled ‘Changing Trends in the Travel Industry and its Impact’ highlighted the travel agents’ perspective on these two important subjects. TAAI will conduct a similar workshop in New Delhi on January 30 at The Claridges from 4 pm onwards.